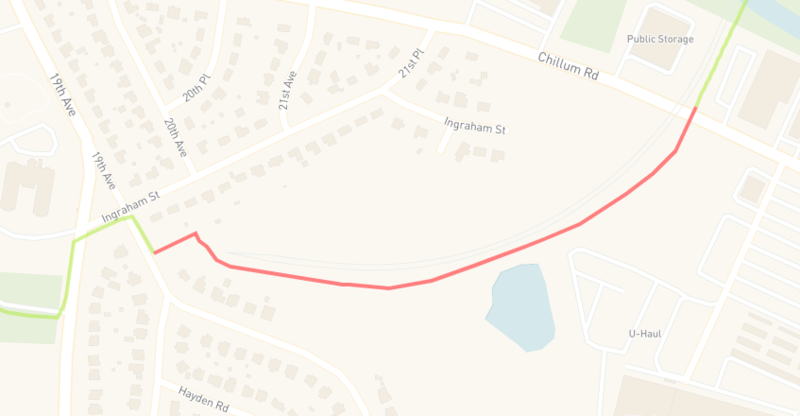 The Prince George’s County Connector is a short trail that will connect the Metropolitan Branch Trail (MBT) with the Northwest Branch Trail, thus filling a key network gap to connect major trails in DC and Prince George’s County. The existing trail alignment between Avondale Neighborhood Park and the West Hyattsville Metro Station may not be feasible as it passes through sloped wetlands owned by Washington Metropolitan Area Transit Authority (WMATA). However, it may be possible to realign this trail on nearby land. This trail segment has been planned for many years, and finalizing its realignment and pushing the project forward should be prioritized, especially now as the MBT project is progressing. 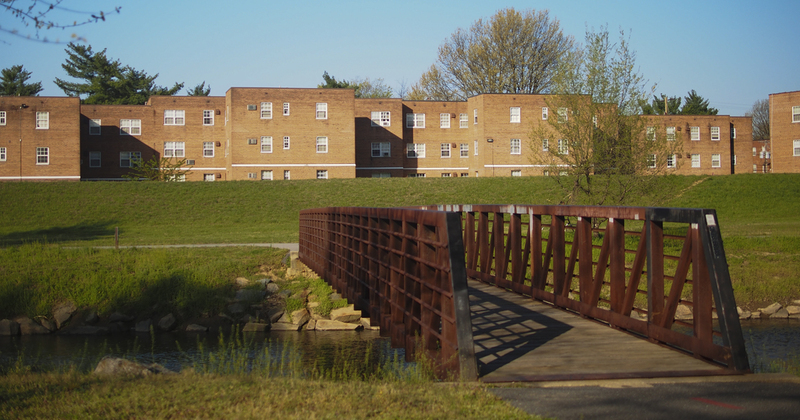 Locally, this connector trail will provide non-motorized access to shopping centers and parks for nearby residents, and beyond that, access to Fort Totten and West Hyattsville Metro Stations, and the regional trail network. The Prince George’s Connector is highlighted in red. Click below to view the interactive web map.